The Steps 2 STEM Summer Research Internship is a 4-week research experience for students participating in the Pima County Youth Career Connect program. Interns participating in Steps 2 STEM go through two days of science literacy training. 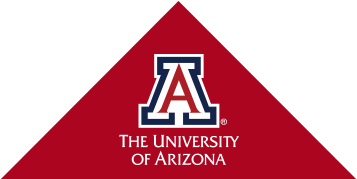 During the next 4 weeks, students are assigned to and begin working in research labs across the University of Arizona. Students are placed into labs based on their scientific interests. At the conclusion of the 4-week internship, interns present their experience at the Steps 2 STEM Research Exhibit.